Contains critical Broad Spectrum protection against UV-induced hyperpigmentation. A powerful peptide helps regulate melanin production. Oligopeptide-34: reduces Tyrosinase activity and melanosome transfer to cells. Palmaria Palmata (Red Algae) and Laminaria Ochroleuca (Brown Algae or Golden Seaweed): inhibits Tyrosinase activity and transfer of melanosomes to keratinocytes, and stops the messenger that triggers melanin synthesis. 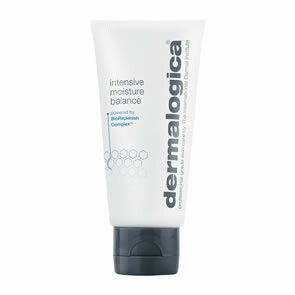 Cross-linked Hyaluronic Acid: provides sustained moisture delivery to provide optimal hydration. Oleosome Technology: made from Safflower seeds, which allow for increased SPF performance while using fewer chemical sunscreens, resulting in a moisturizer that is more wearable for aging and sensitive skin. Lactobacillus/Pumpkin Fruit Ferment Filtrate: helps exfoliate surface cells to enhance skin tone and eliminate dark spots. Niacinamide: helps prevent transfer of melanosomes to keratinocytes. 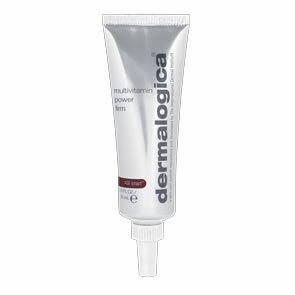 Following application of Dermalogica C-12 Pure Bright Serum, smooth a generous amount of Dermalogica Pure Light SPF50 onto your face and neck, avoiding the eye area, preferably 30 minutes prior to sun exposure. Use as a daily moisturiser for year round protection against UV-induced hyperpigmentation. For external use only, not to be swallowed. Avoid contact with eyes. If contact occurs, flush thoroughly with water. If irritation develops or increases, discontinue use. Do not use on infants under 6 months old. Please see product packaging for any further contraindications.